Final Fantasy XV Could Get Playable Female Characters As DLC! One of the things that sets Final Fantasy XV apart from many other Final Fantasy titles is that currently, you’ll only be able to control the male characters. 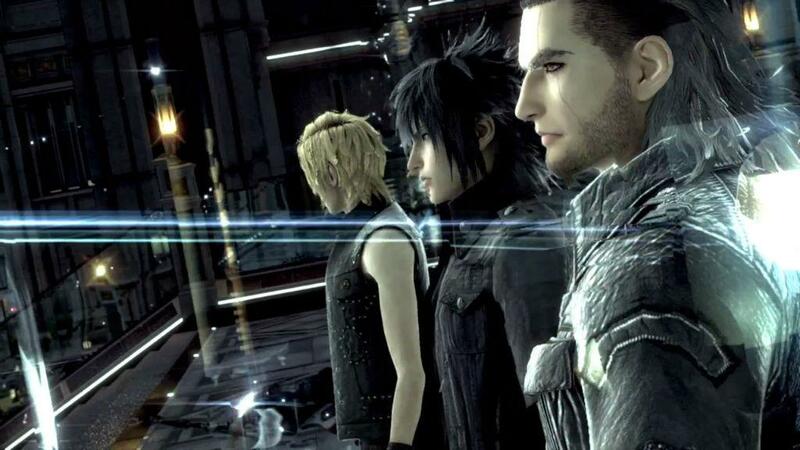 You’ll play as Noctis throughout the game, and his party will consist of his best friends, who are all male. DLC is going to come where you can play as his male friends Gladio, Prompto and Ignis. However, many have wondered whether some of the females from the game would be playable. As Dualshockers revealed, this is at least under consideration. Producer Haruyoshi Sawatari has revealed that characters such as Luna, who is betrothed to Noctis in the title, may become playable, so long as there is such interest in playing as her, or as another female character. So while it is safe to safe it isn’t in development right now, it could be in the future if you the fans ask for it. Final Fantasy XV releases November 29th. Final Fantasy XV Multiplayer Mode Comrades Gets Solo Release! Several Trailers Shown At Paris Games Week! 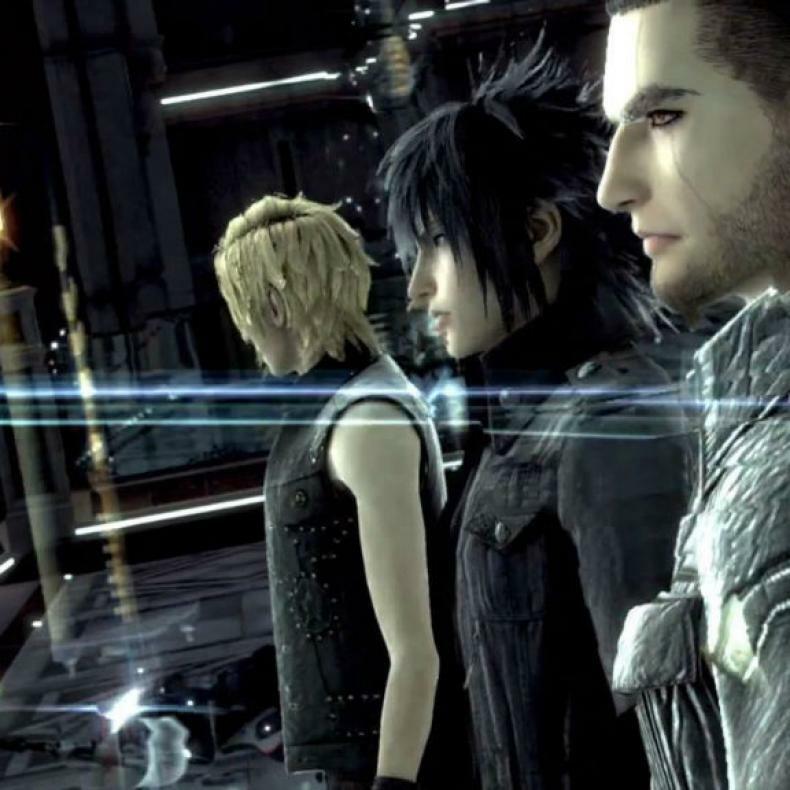 Final Fantasy XV Multiplayer Mode Gets Release Date!